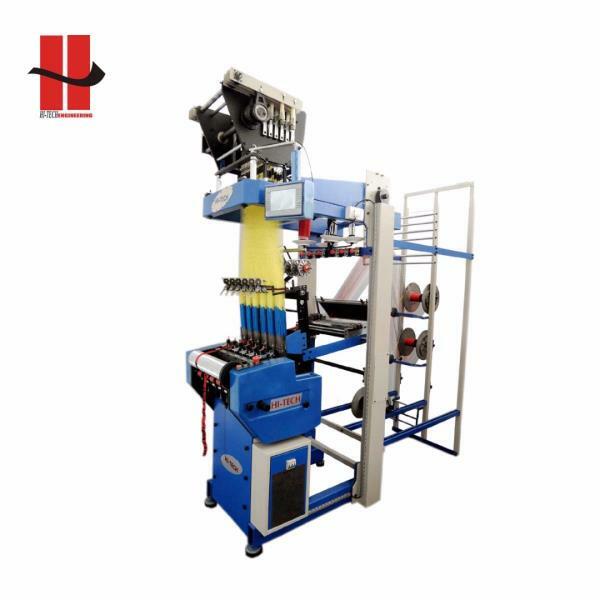 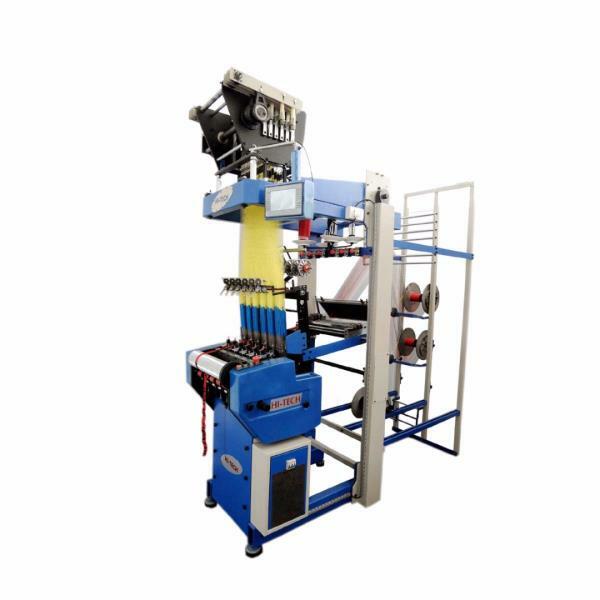 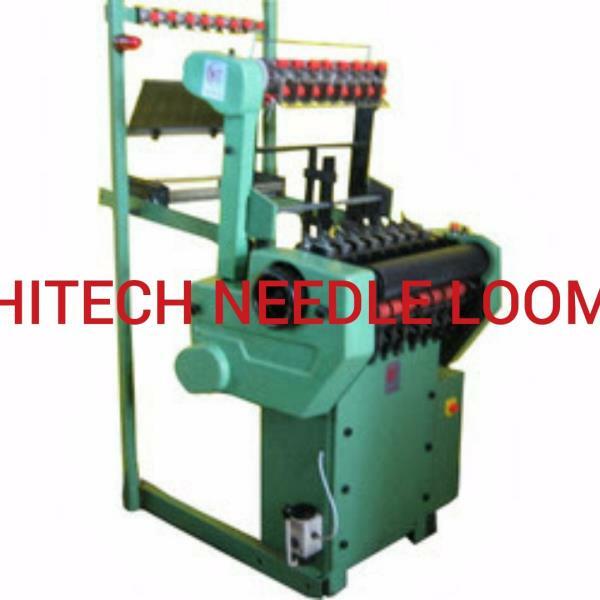 Needle Loom Spare Parts For the successful production, running and maintenance of any machinery the spare parts plays a significant role. 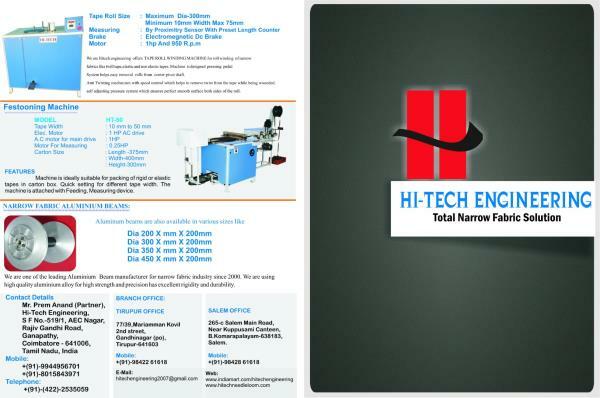 We are not only the manufacturers of machinery but also we manufacture quality spare parts and all brands of spare parts are available with us. 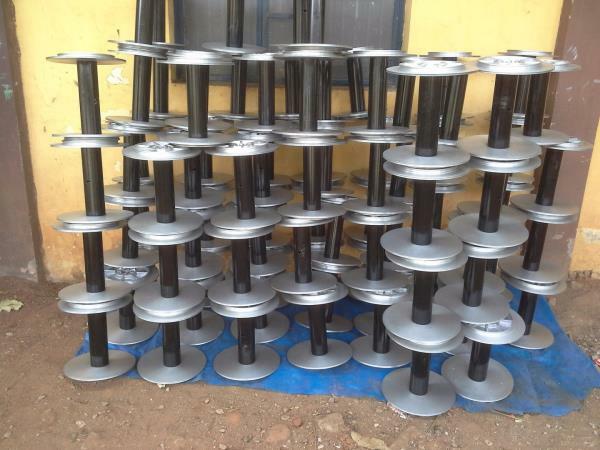 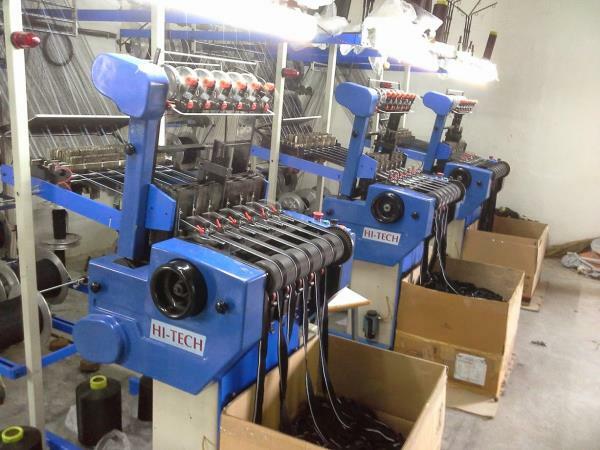 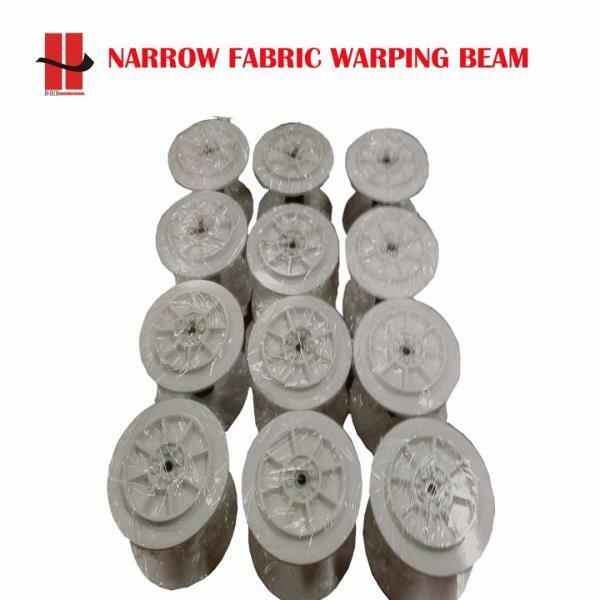 We use good quality materials to make spares so that it would bring longer life time and customer satisfaction. 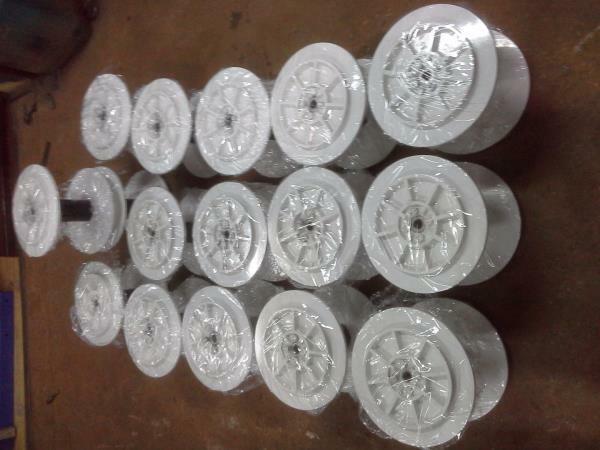 After placing the order, we assure you to reach the ordered spare parts within a shortest time possible. 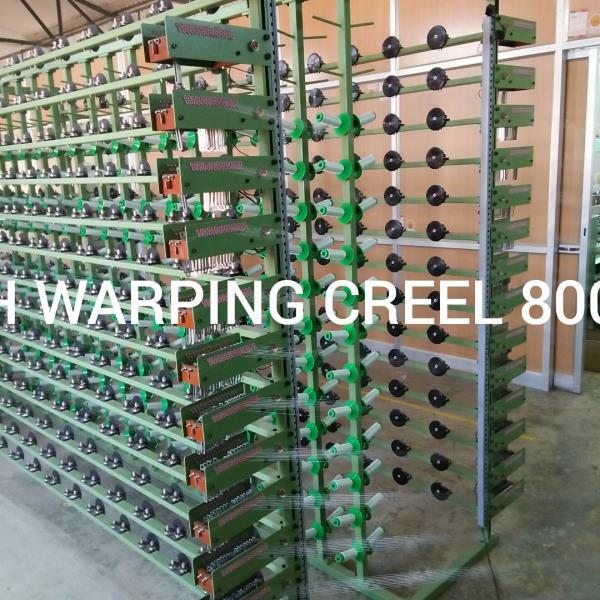 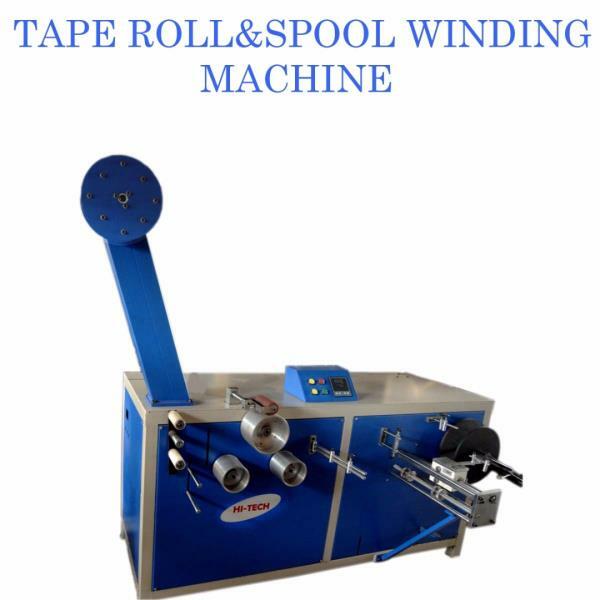 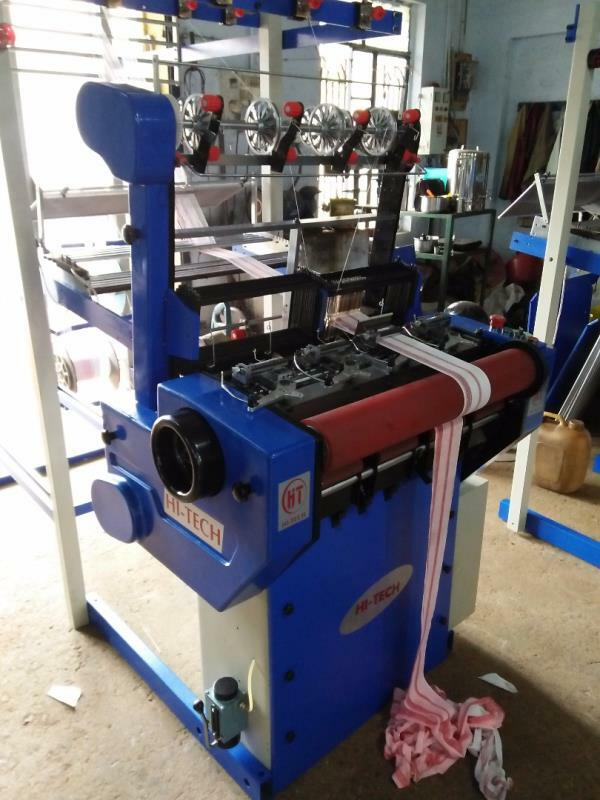 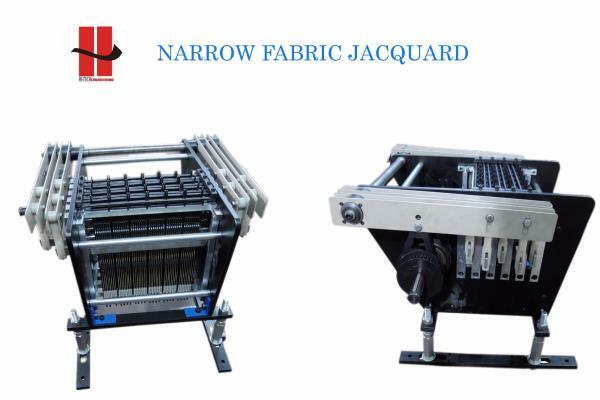 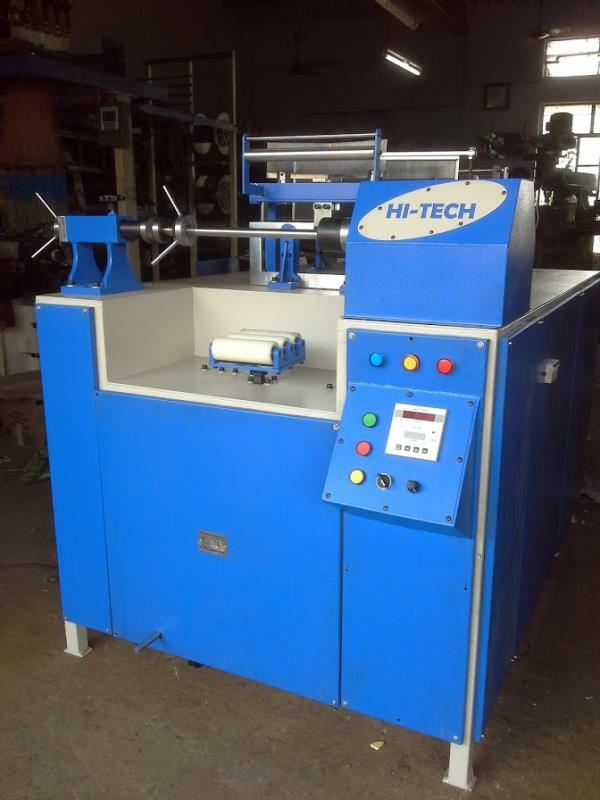 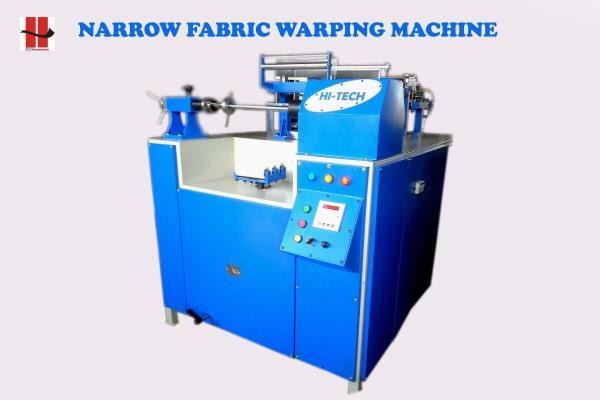 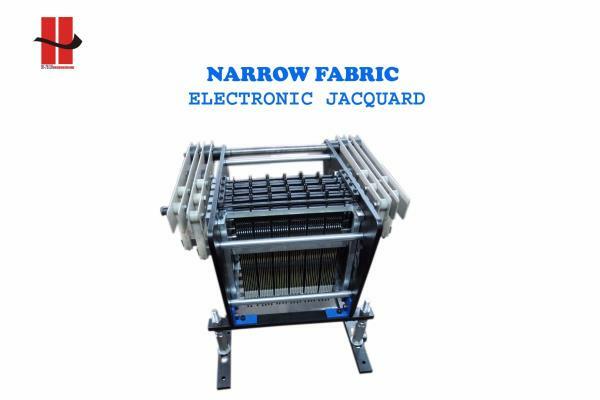 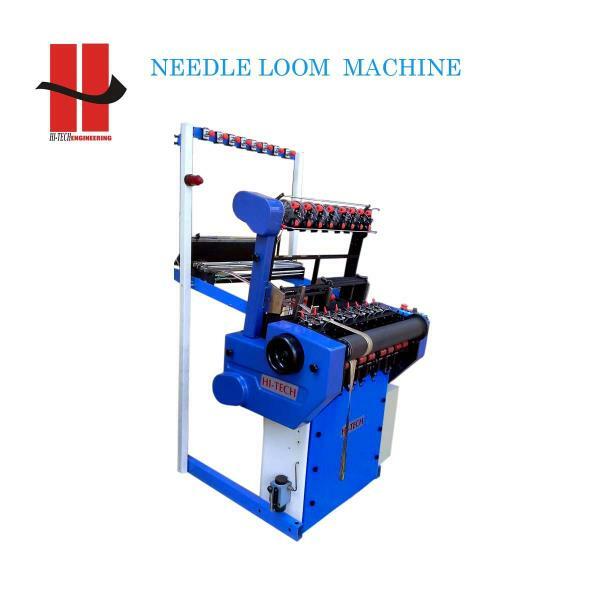 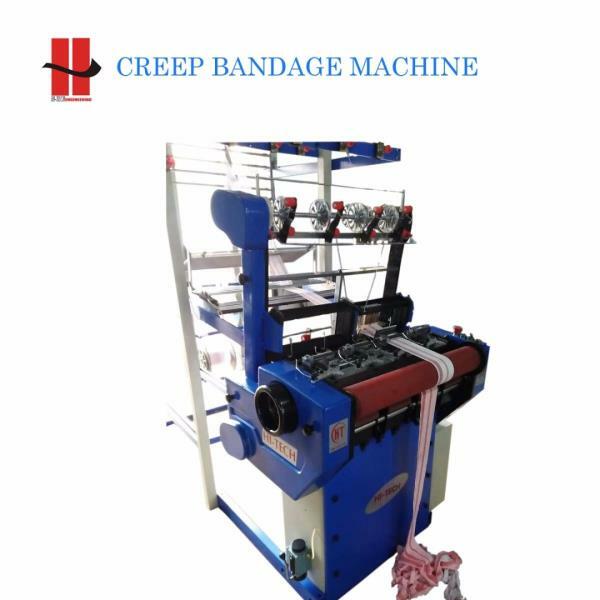 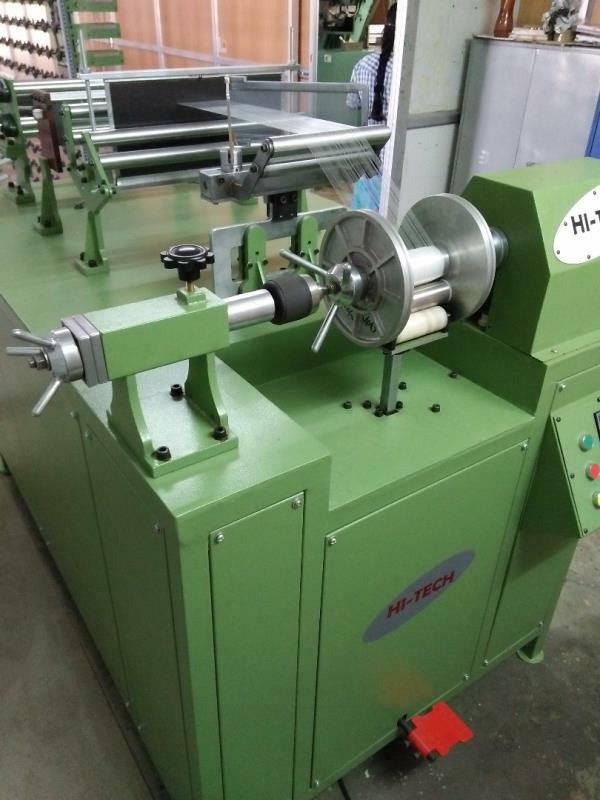 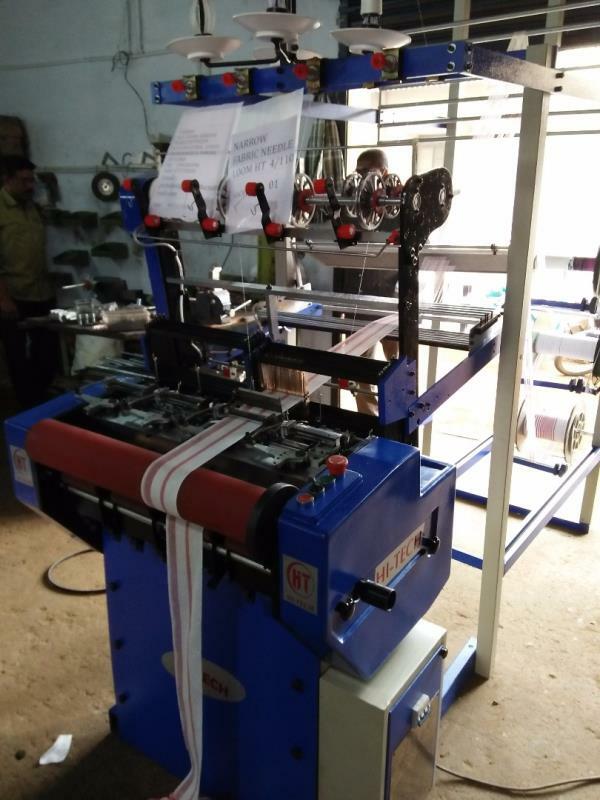 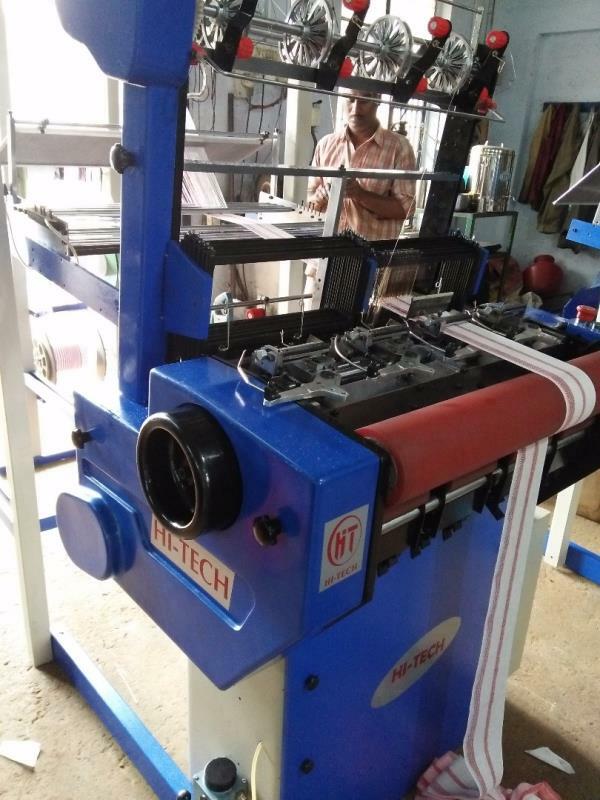 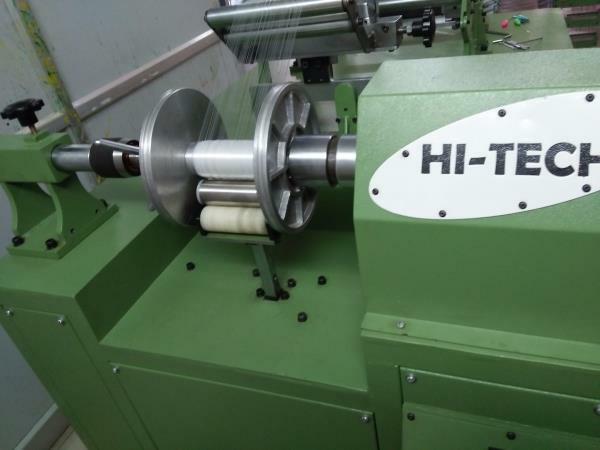 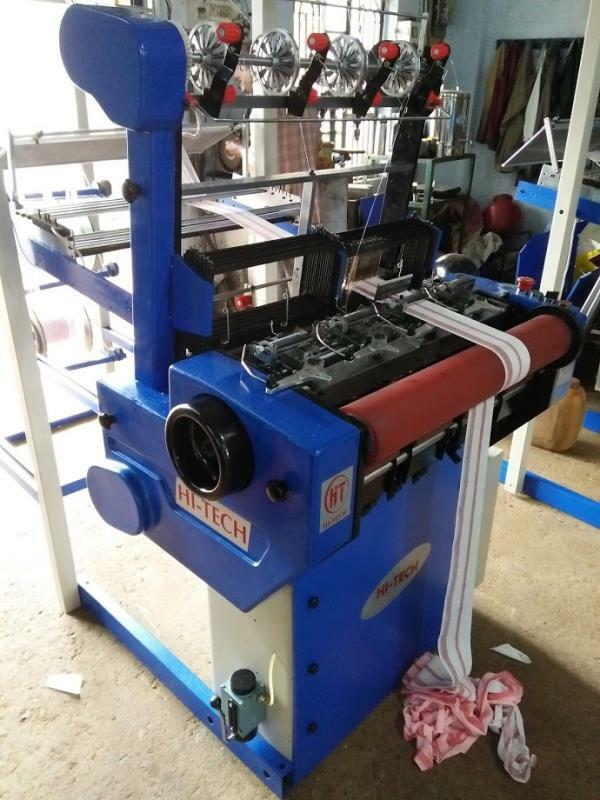 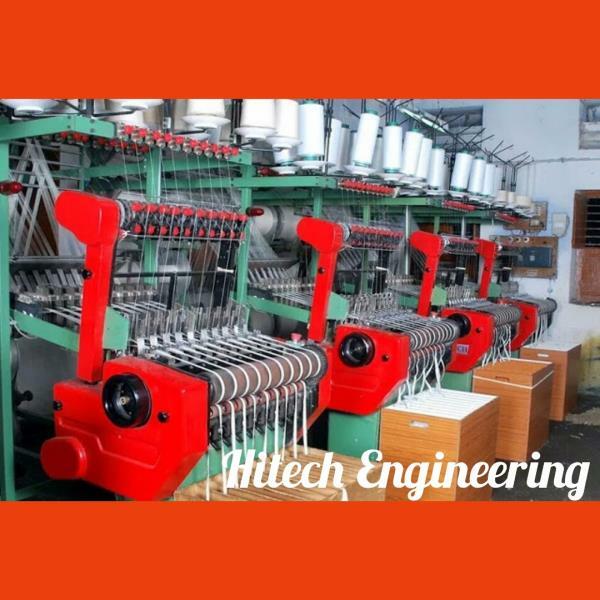 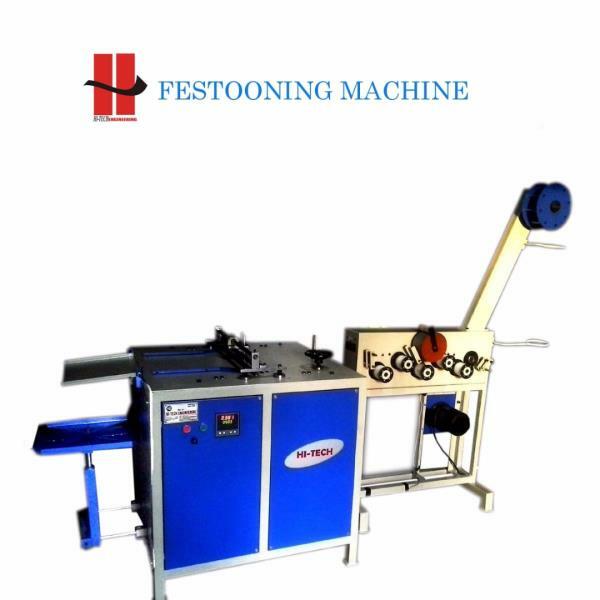 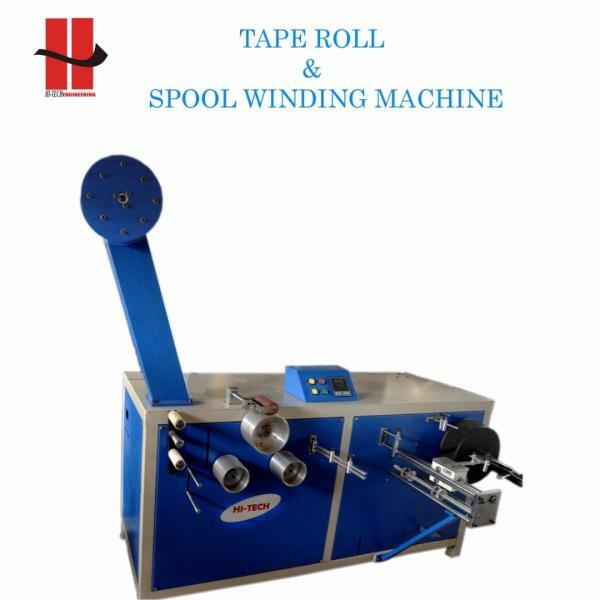 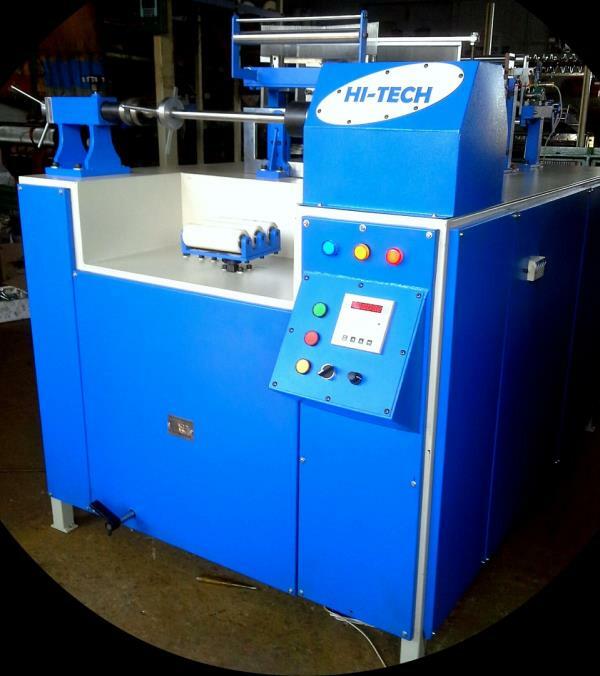 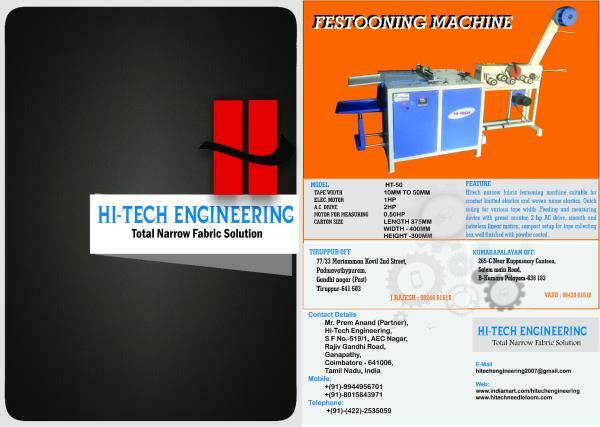 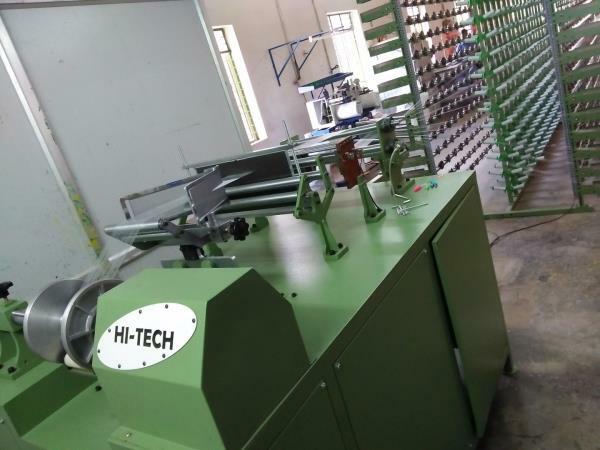 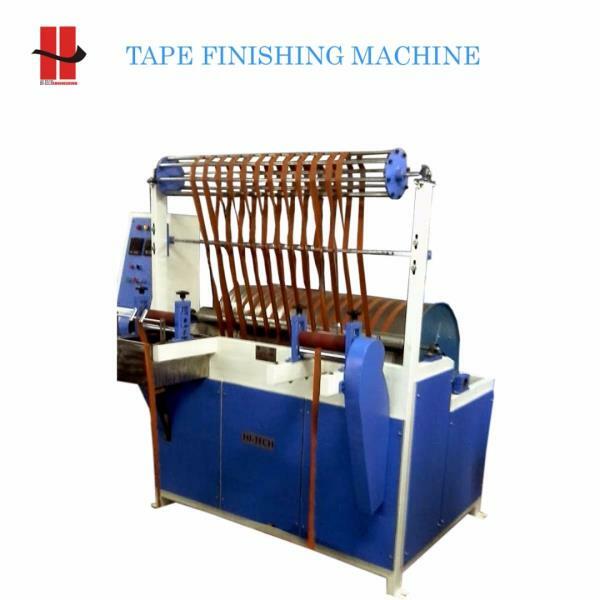 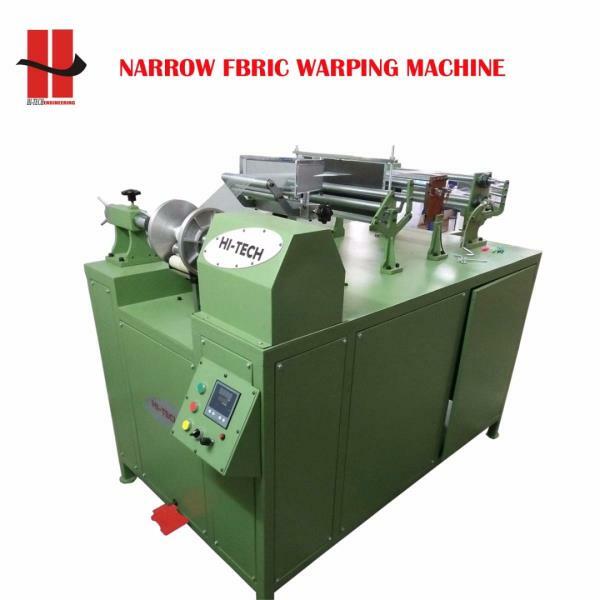 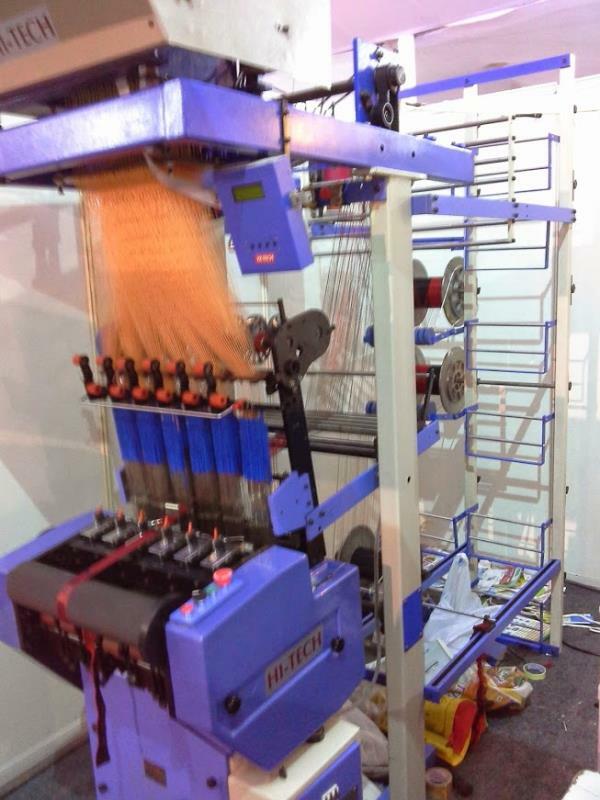 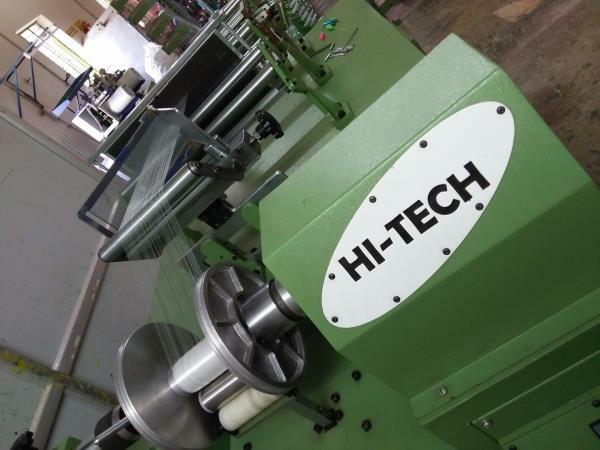 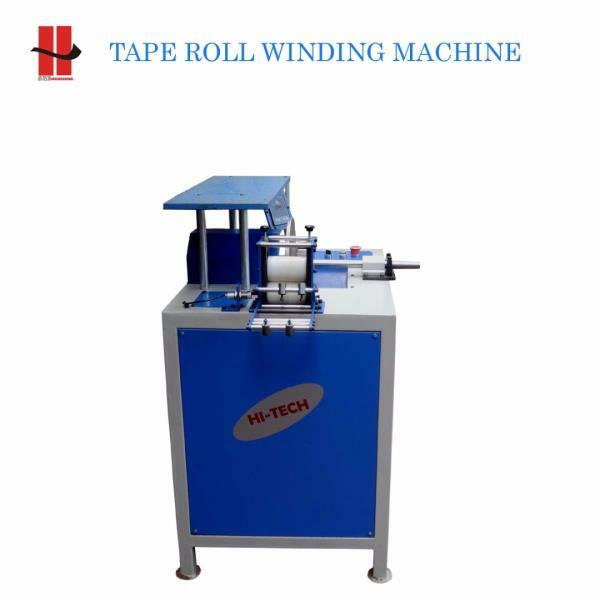 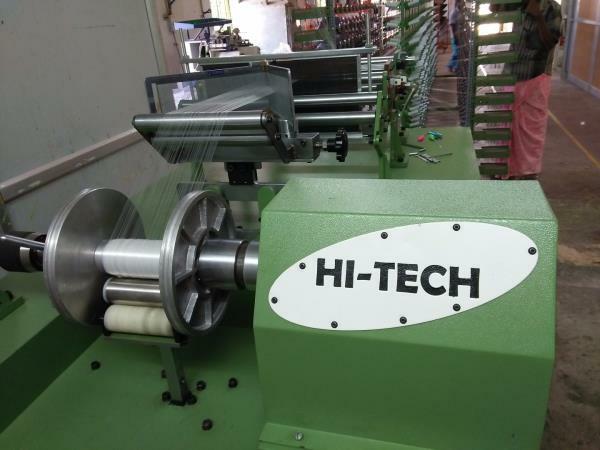 Additional Information: Pay Mode Terms: L/C (Letter of Credit), T/T (Bank Transfer), Other Port of Dispatch: TUTTICORIN Production Capacity: 15000 Delivery Time: 10 DAYS Packaging Details: WOODEN We are the Leading Needle Loom Spare Parts Manufacturer In Coimbatore, India, Bangalore. 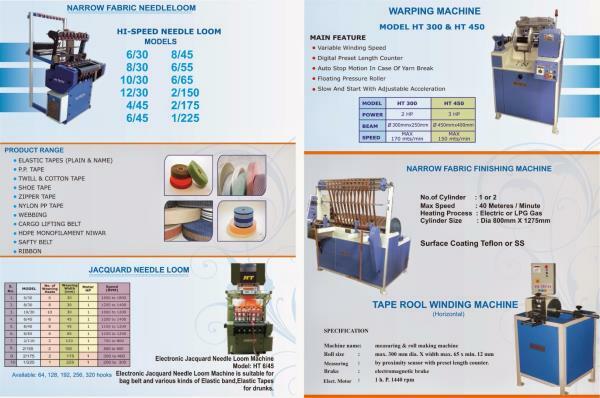 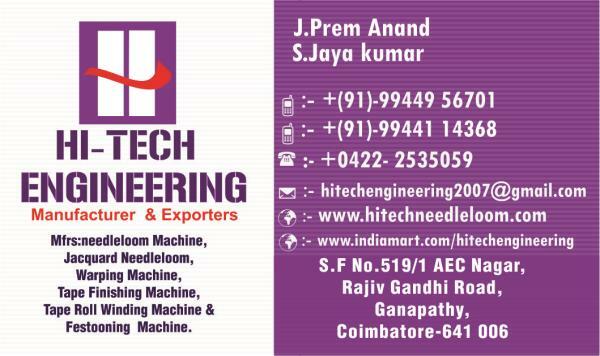 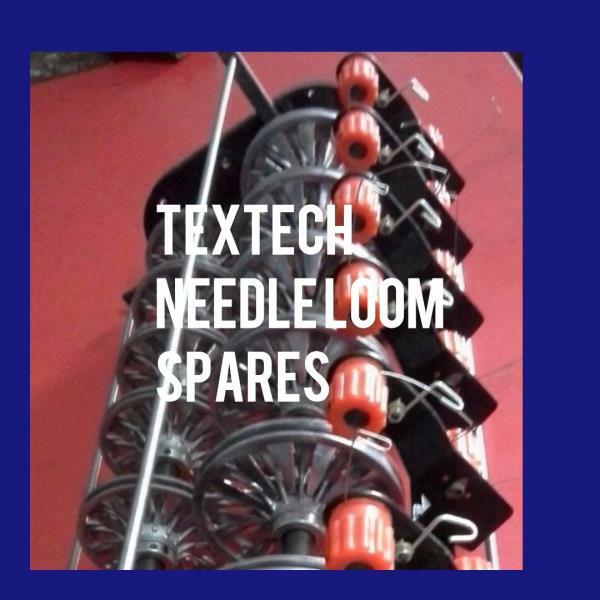 Also We supplying All types of Needle Loom Spare Parts In Coimbatore, India, Bangalore.